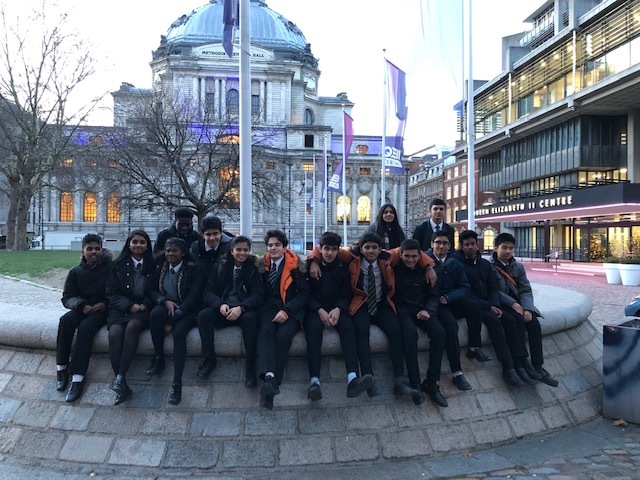 Last week myself and Mr Hooper had the pleasure of taking 15 year 11’s to ‘Maths in Action’ – a day of talks about maths and it’s applications in life. The students had a great day and I was very proud of the standard to which they represented the school. Highlights of the day were a talk by a ‘University Challenge’ semi-finalist and a juggler who discussed predictions and how important predicting outcomes can be for the safety of others in certain professions.